With some simplification, combinatorics can be said to be the mathematics of the finite. 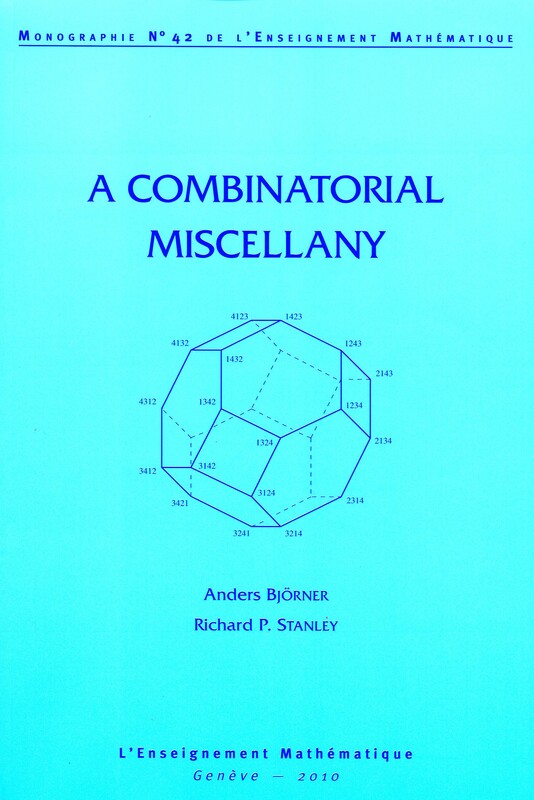 This monograph describes a few selected problems and results in some detail: some examples of problems from pure combinatorics, some illustrating its interactions with other parts of mathematics, and a few glimpses of its use for computer science. The book is written in a very accessible way. Even with little mathematical background the reader is introduced into the spectacular growth of combinatorics in the last few decades.